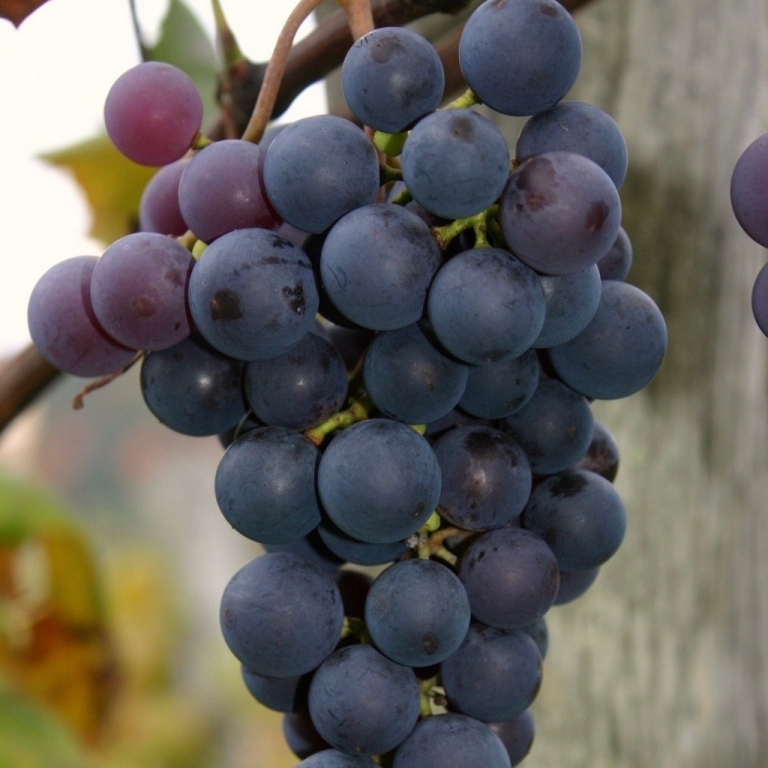 We guarantee you’ve never tasted such powerful, palate-pleasing grape flavor. As a gourmet glaze on lamb chops, venison tenderloin, and beef medallions, it is the secret ingredient of a homemade, four-star meal. Once you’ve tried this super-concentrated sauce on vanilla ice cream, you may never go back to chocolate syrup! This one-of-a-kind product brings all the color and richness, the very essence of our vineyard, to your table. 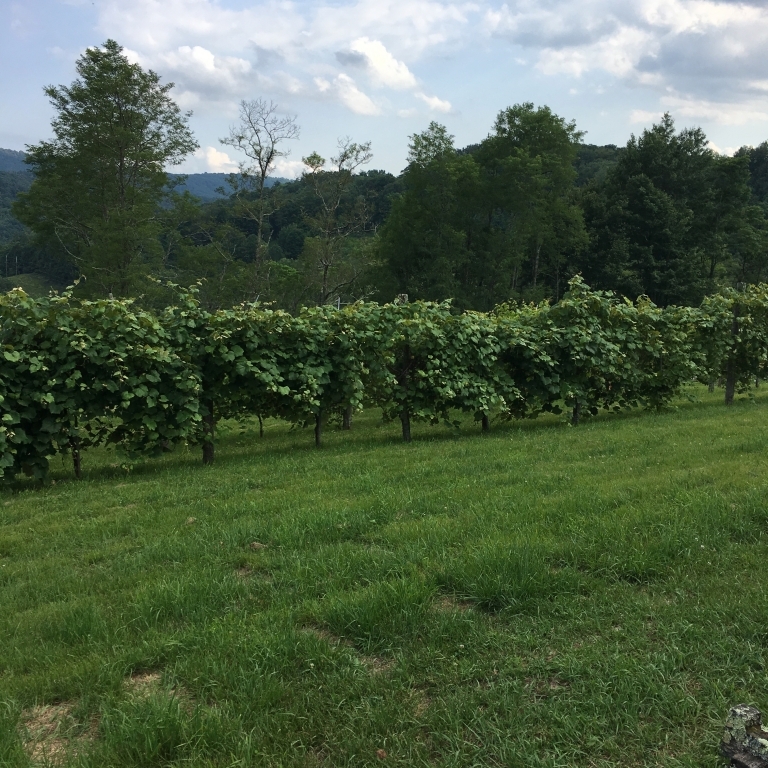 Grapes are hand-picked from our vineyard where we fertilize the vines with organic compost and compost tea. What is an essence? Think of it as a glaze, to be used on baked, barbecued, or stir-fried meats. Think of it as a syrup, to be drizzled on ice cream, cake, or special cheese. 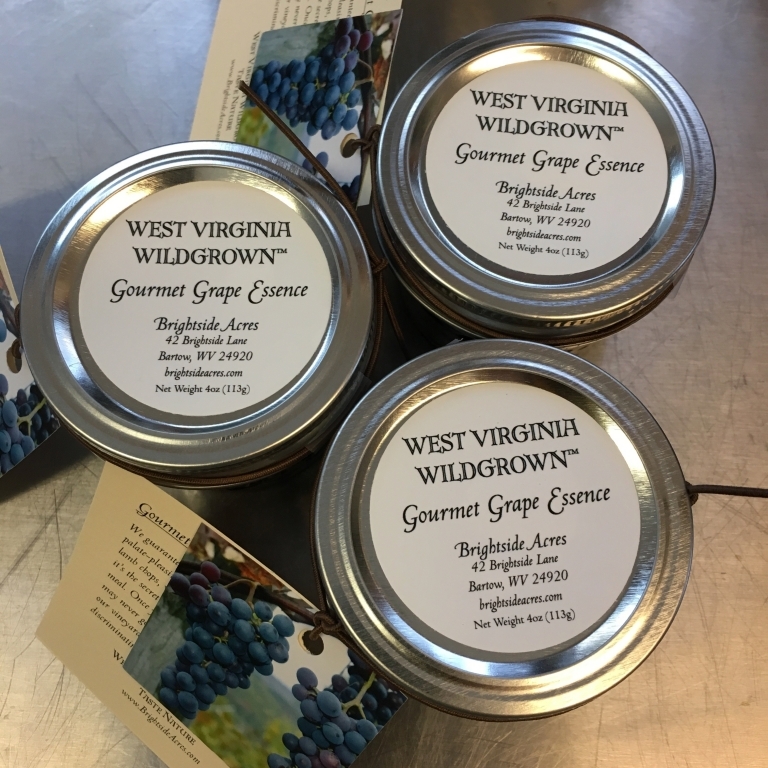 Wildgrown essences are concentrated fruit flavor achieved by long-cooking and then straining fruit and adding as little sugar as possible. 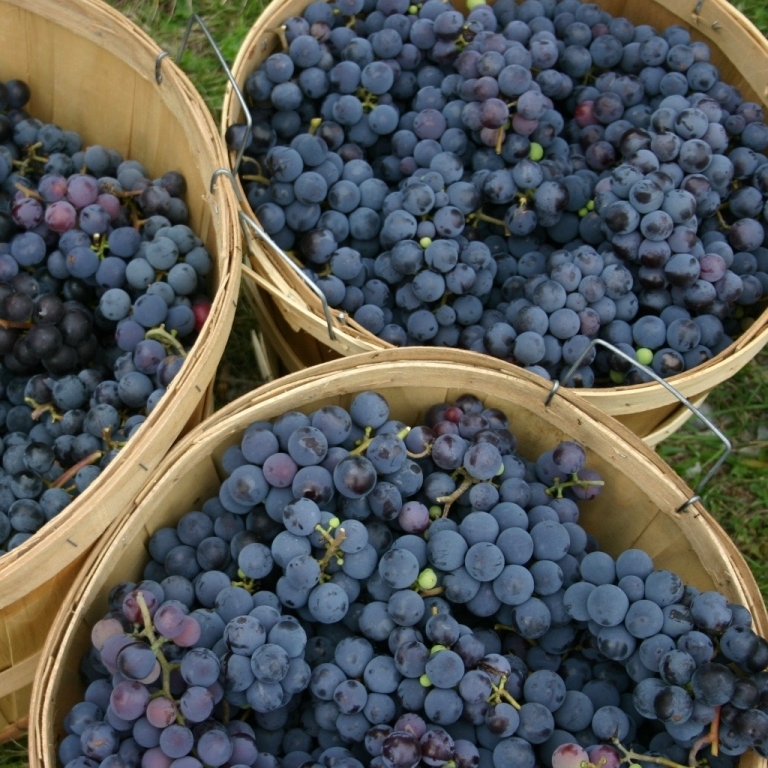 Ingredients: A mixture of Wildgrown American and French Hybrid grape varietals, organic cane sugar.